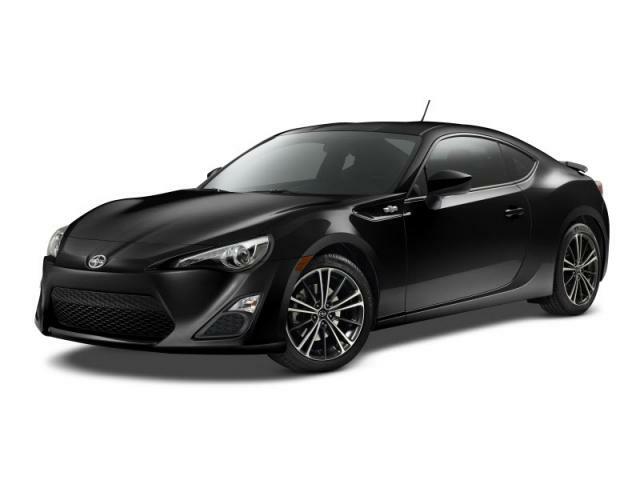 Turn that Toyota FR-S into cash! We'd like to take that Toyota FR-S off your hands. No gimmicks, or hassles. 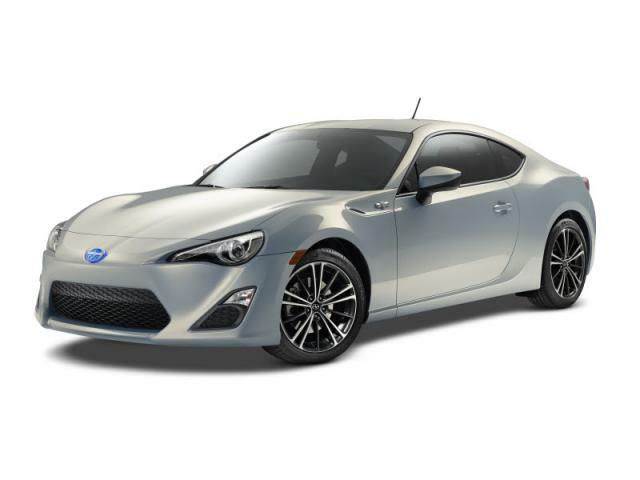 We just ask for a bit of information about your Toyota FR-S, and provide you with an instant offer. If you like what you see, we'll pay you on the spot, and tow your car for free.